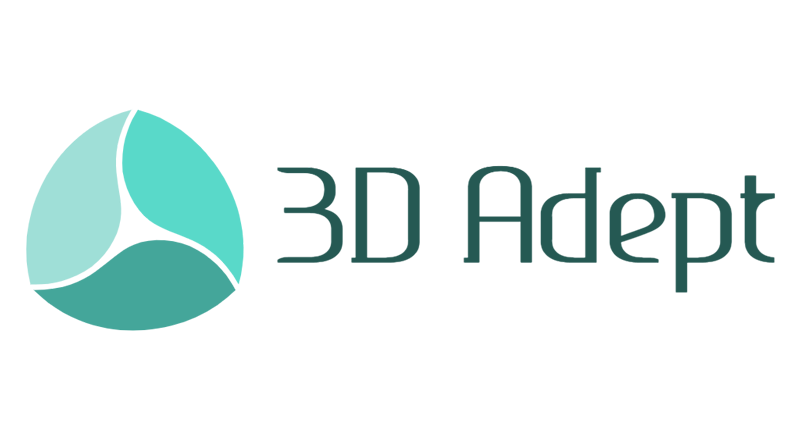 JetX Engineering is an independent student-run organisation based in Glasgow that has been pushing the boundaries in aerospace education and research since 2014. 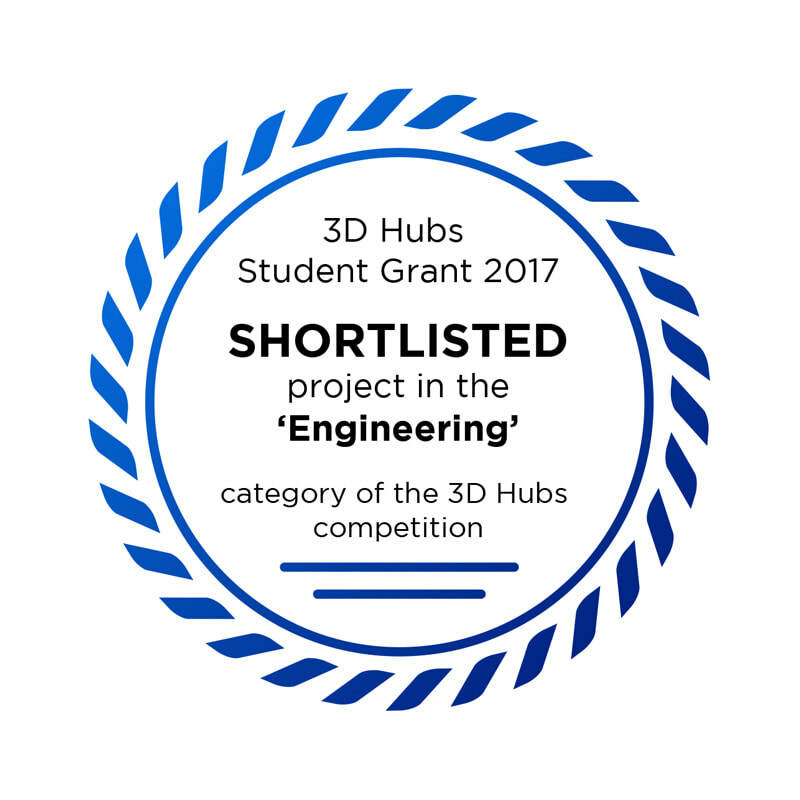 Founded by Chris Triantafyllou & Ross Williams during their undergraduate studies, they are both pursuing a PhD in materials-related projects, whilst still being in charge of JetX. Every year, we recruit the best engineering students through a competitive application process and the growing interest from the student community is a testimony to the need for more challenging and pioneering student activities. By autumn 2018, JetX engaged over 110 students from 11 different disciplines across 3 programmes. 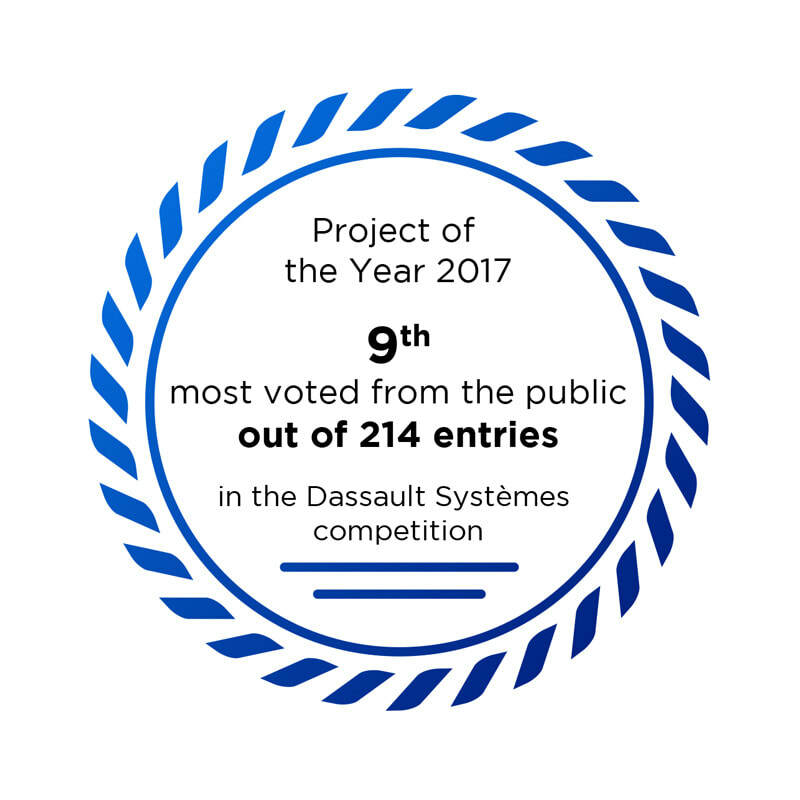 In an internal review conducted in January 2018, 95% of our members expressed that they would encourage other students to join one of our projects and 72% felt that JetX prepared them for a working environment better than their degree modules. 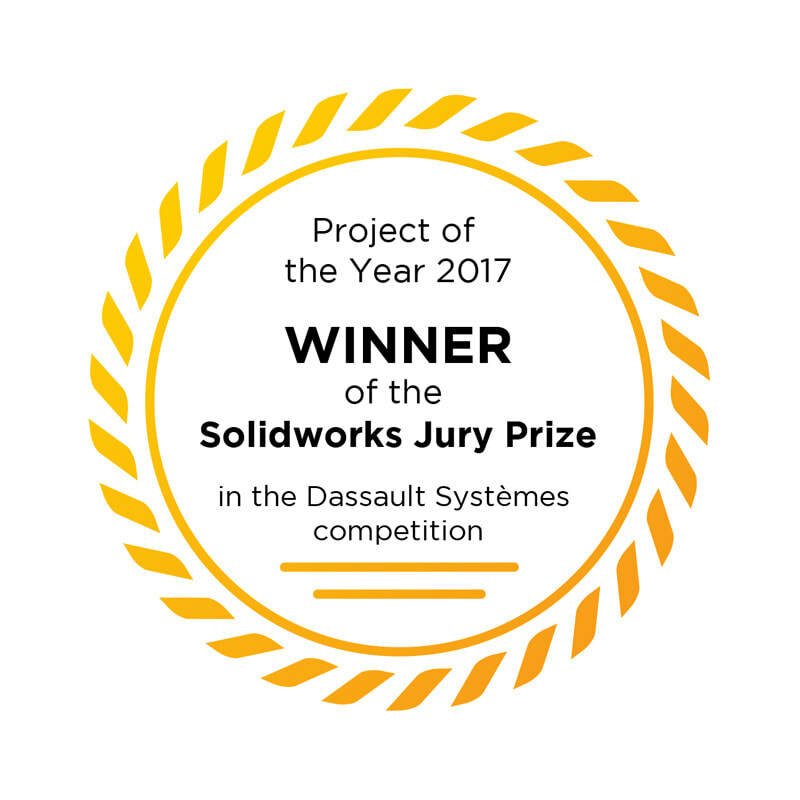 In July 2017, our first ever project was crowned Solidworks Project of the Year in the global design competition by Dassault Systemes. In October 2018, we began our collaboration with the University of Sheffield, marking the official start of our operations in research. Even though JetX is not a company, we want to inspire young people to share our professional working ethos and develop a skillset that will help them become responsible and competent engineers. At the beginning of each programme, we set out a list of specifications that the engine should meet. These include the type of engine, the bypass ratio, ranges for the number of stages in the compressor and turbine, as well as ranges for the maximum theoretical and operating conditions. We also set out some key physical limitations, such as the approximate diameter of the core at the HPC/PC, to act as a starting point for the scale of the design. The first step for most teams includes a 'textbook' approach to theoretically modelling the engine and the various components. During this stage, the number of stages, the blade geometries and performance parameters are calculated, which is crucial in justifying why a component has been designed in a certain way. Due to the number of assumptions we have to make, our theoretical modelling phase is carried out in two discreet iterations. Once the blade geometries have been generated, the virtual assembly starts taking form using all information gathered so far. The creation of the 3D models is followed by a computational analysis is some cases. For structural purposes, a bit part of our work focuses on modelling the behaviour of 3D-printed plastics, whereas for flow evaluation and optimisation, packages such as ANSYS Fluent are used. Satisfying the theoretical model is one thing, but making sure everything can be manufactured and assembled is a whole different story. Once individual sub-teams have handed over their design, this is joined with the rest of the engine and every part is reviewed to make sure it can be 3D-printed with ease. Often smaller sections or key connections are prototyped to ensure the parts will have the right fit. Virtual assembly is concluded by adding all auxiliary parts, including electronics, cables, tubing, etc to ensure no critical interferences exist. With everything checked and ready to go, the printing queue is sorted by priority, material and colour. As every engine has more than 260 3D-printed parts, it usually takes us 3-4 months to go through the entire queue. Between the X-Plorer 1 and the X-Plorer 1 EC, our average success rate for 3D prints is 87.3% and even though by the end of it, it can be an exhausting process, it is also hugely rewarding as the actual engine is being assembled. During the process, the electronics circuit is also being built and checked. The moment we are always waiting for! Testing the engine requires an external compressed air supply. 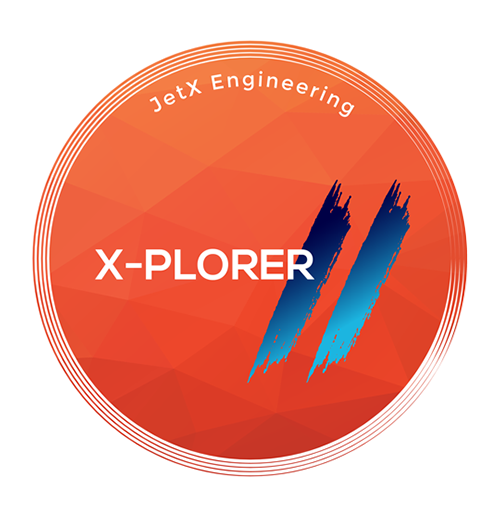 Even though there are multiple 3D-printed jet engine models out there, the X-Plorer 1 was the first one ever to feature and integrated monitoring system! Novelty aside, it is extremely useful during testing as it allows us to gather performance data and identify weaknesses. We have already demonstrated that by implemented design changes in the EC which were driven by the XP1 testing data. If you are wondering why we bothered manufacturing an 'engine' out of plastic in the first place, read on. The obvious advantages of the technology are low-cost, accessibility and flexibility. The simplest reason is that for a student group like us, the promise of a metal model would have financial and practical implications that would most likely prevent the programme from continuing. These aside, we have to look into the reason why we are doing what we are doing. Our number one goal is education and by being able to offer a complete product development cycle to students, they are not missing out on any of the key skills that we expect them to develop. These would be practically the same, regardless of material, but plastic 3D printing is relatively cheap and forgiving for the learning curve that many members go through. Learning to design for assembly and a manufacturing process, integrating electronics and other systems, carrying out computational analysis are all domains that students can engage with, none of which are negatively affected by the manufacturing method. Quite the contrary, as seeing the physical product of one's work is a very satisfying and seeing it all come together and run is even more rewarding. Our second objective is to use the model as a 'testing rig' for a number of areas and experiments. This is another case where the 3D-printed model not only suffices, but in certain cases, as our collaboration with the UTC at the University of Sheffield shows, it can be more attractive to use over other devices, such as miniature jet engines with a combustion chamber. Wind tunnel testing is another example, were sub-scale, non-metallic models have been used for decades, whilst still being very useful tools for aeronautical research! The point of our work isn't to challenge and compare the designs of in-service jet engines that condense a century of propulsion research and development. So even though it's fireless, it does convert one form of energy to another, making it a very unique engine. ﻿﻿Our story so far has been full of unknowns, despite being a highly successful one. We explored the capabilities of an organisation like ours, we explored what our team can do and we are still exploring. The quest for the full potential of this project continues and we are learning more about its capabilities and engage more and more students along the way. 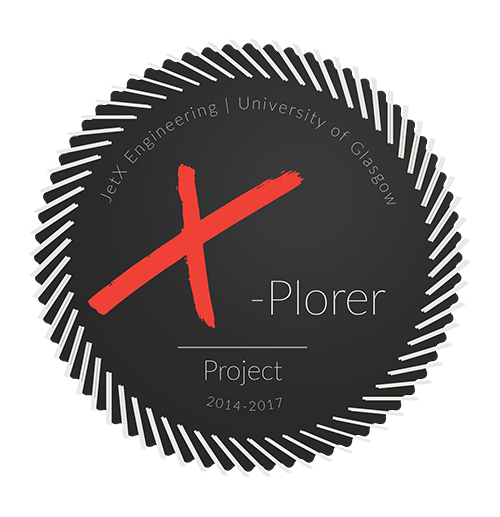 ​The X-Plorer 1 is our first project and was completed in April 2017. As of October 2018 it remains operational, as we attempt to push it further than ever before to better understand its limits. EC stands for extended capabilities and demonstrates these by being the first of our engines to be developed specifically for research. The EC entered development in January 2018, followed by prototyping between March and September of the same year. ​The X-Plorer 1 EC was completed in October 2018 and was delivered to the Rolls-Royce Control & Monitoring Systems UTC at the University of Sheffield later that month. It remains operational and currently supports research in wireless sensing and health monitoring/fault detection systems. ﻿﻿It is without doubt that the X-Plorer 1 was a huge success! But we learned so much in the 2 and a half year process of developing it, that it would be wasted to not put it to good use. ​The X-Plorer 2 is much more than a successor of the first version. It features a slightly larger core, double the bypass ratio reaching 10:1, more efficient fan blades and LP turbine stages, thrust reverses and more! It is an ongoing project and is set for completion by the beginning of 2020. One of the things that make jet engines such an exciting machine for many of us is the thrust that they produce. No such better example than a low bypass turbofan designed to balance cruising and combat performance for use in a fighter jet. 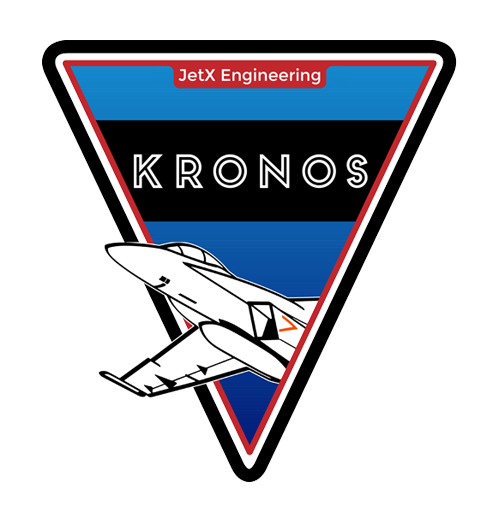 Plans for the design of Kronos were introduced in September 2017 and its development will be dealt with by a dedicated team running in parallel to the X-Plorer 2 team. It is an ongoing project and is set for completion by the end of 2020.